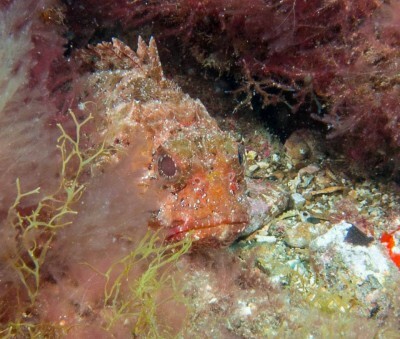 One Two Dive on ScubaTribe - ratings and reviews for scuba divers. 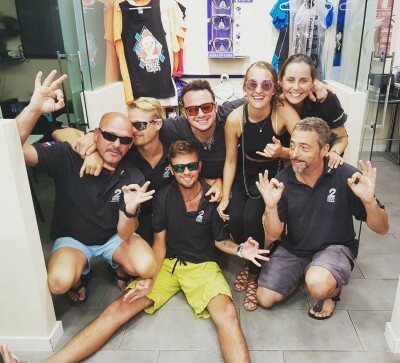 Opened since July 2014 by two multi-lingual instructors with 10 years of dive-teaching experience all arround the world. 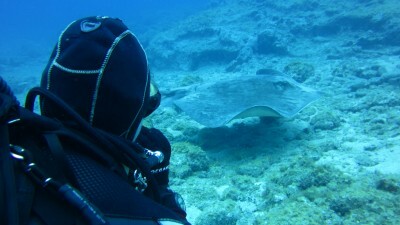 We offer only the best dive cites from Tenerife and quality teaching. 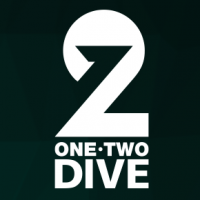 One Two Dive will soon be in touch. 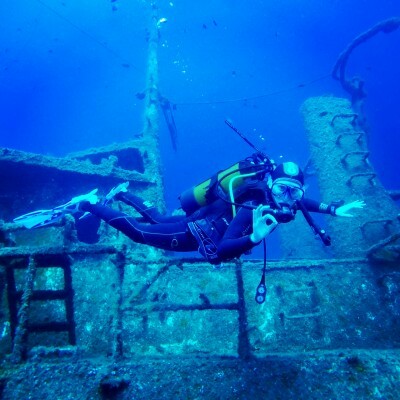 One Two Dive - 169 reviews. 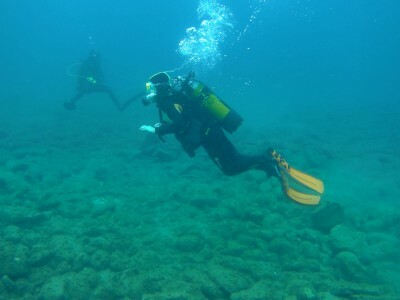 In a 1 day course Robin taught us how to dive and took us diving at a very nice spot. 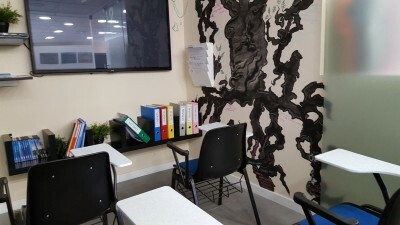 Getting information and setting a date with the company went very smoothly, and we had a great teacher. Awesome experience! friendly staff and take care of safety. easy way of reservation with whatsapp and reply very fast!!! 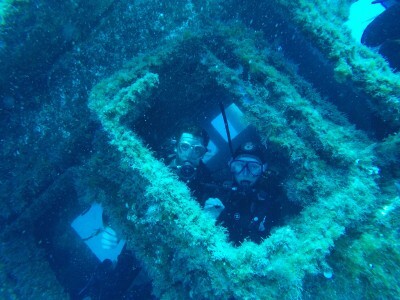 We are happy that you enjoyed diving with us and hopefully we see you next time! Dygtige og venlige instruktører. 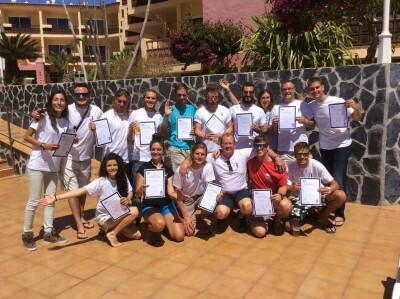 Jeg tog Open Water Diver i marts 2019. Jeg lærte en masse og følte mig tryg på dykkene. Anbefaler helt klart. Thank you very much for your review and we are happy that you enjoyed your time with us! Hopefully we see you again some time! Thank you very much for you nice review! We hope to see you back here one day! 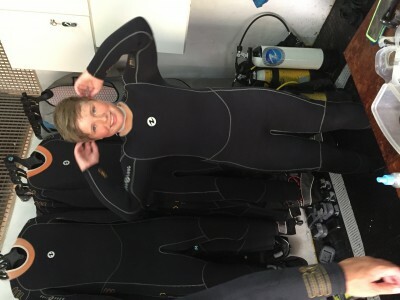 Had a great first dive experience. 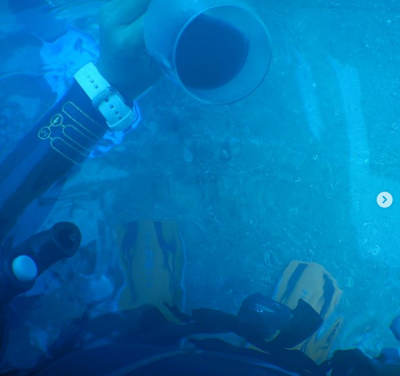 I was really nervous and nearly skipped the dive because of that. Got some help though and really greatful for that. It is my proud and joy to show our guests something of this planet they never have been able to visit. 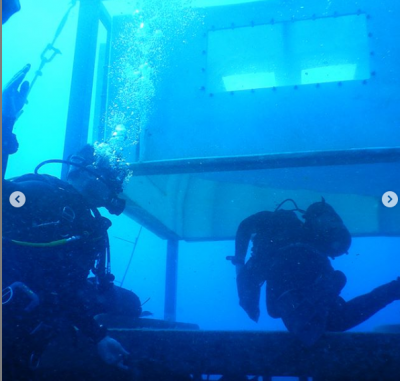 Most unique diving experience - underwater wine tasting! 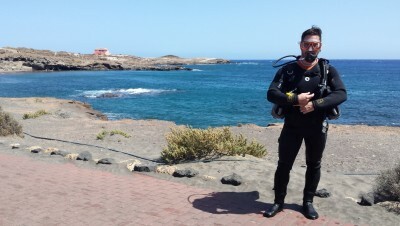 My partner and I had the most amazing experience with One Two Dive in Tenerife! 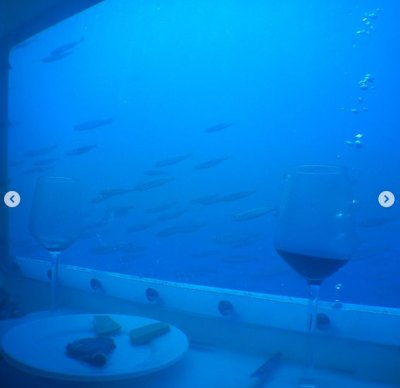 They ONLY company to provide an UNDERWATER WINE TASTING! They went through all the proper channels for permits and approvals, so it was a safe and enjoyable experience. 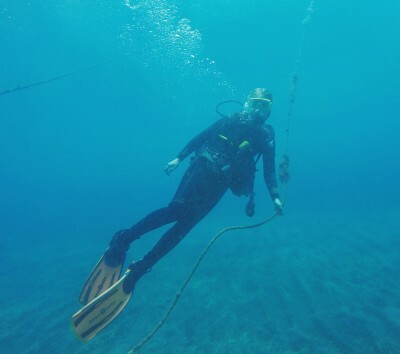 You dive down about 15 meter, choose your own bottle of red wine that has been aging in the sea, take it into an air bubble where you then can take our your reg and enjoy a wine tasting with meats and cheese platter! 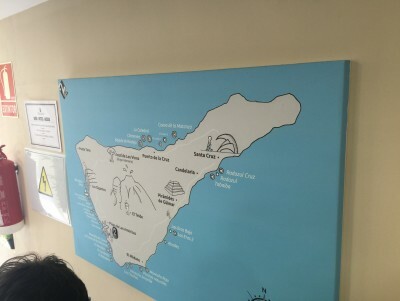 If that weren't enough, you then can go the seaside winery for a tour and phenomenal lunch. Then we concluded the day with some beer from their in-store tap. It was a perfect day and Alex and his screw are great! 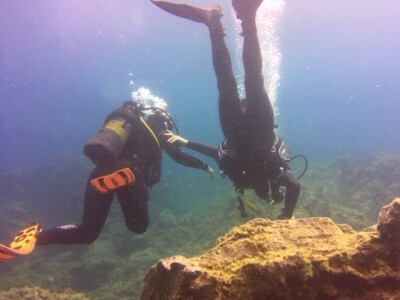 I would definitely do this again and I recommend it to everyone I meet on my dive travels! Good transfer (cruise) from boat to dive place, good equipment. 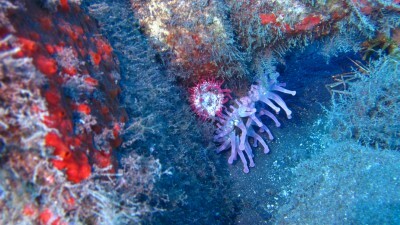 We are proud to be One Two Dive, offering one of the best VIP services for diving in Tenerife. 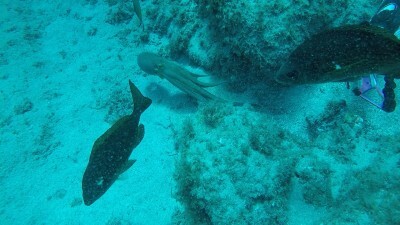 We went for two dives and both were a good experience. 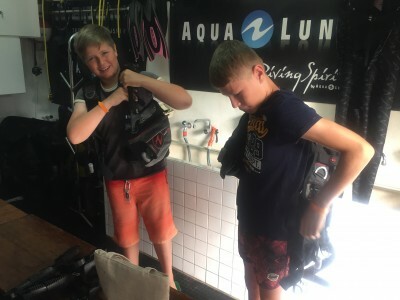 I definitely recommend to go with One Two Dive if you're a beginner, because they give you a lot of tips and feedback. Thank you for your nice review. We do our uthermost to be the Nº1 of tenerife. 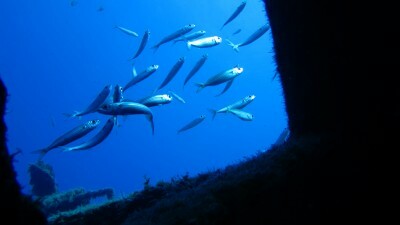 The welcome is very great, people are kind and have a very good diving experience. The equipment is recent and very well maintained. 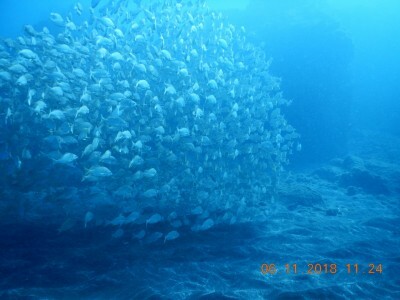 We felt secured enjoyed a lot our two dives. 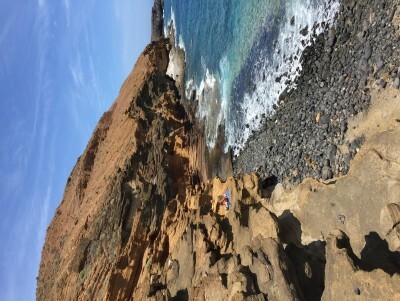 Our instructor found the best spots regarding the weather and tide. 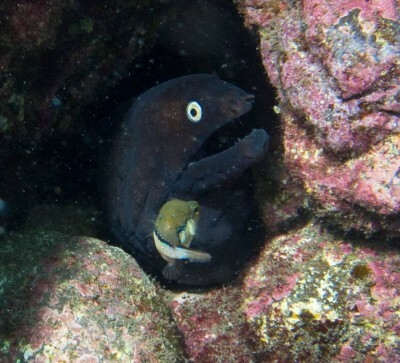 You can go to One Two Dive with your eyes closed ! 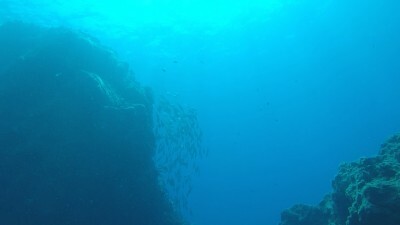 Most probably, we will go diving next time. Sjukt bra kundbemötande asså! En av instruktörerna kom och hämtade oss när vi mailade samma dag och frågade om vi kunde komma och prova på att dyka. Dom jobbade över en stund pga till och med. Sen så va ju dyket så himla häftigt! Jag va ganska orolig innan och rädd för att få ont i öronen osv men instruktören va så himla lugn och lyssnade och svarade på en miljon frågor. Det va visst lite dyrare här än på andra ställen. Men det känns som att man betalade för en extra trygghet och väldigt bra service. Tack! All the best and see you next time! Merci Marc pour cette super journee !! 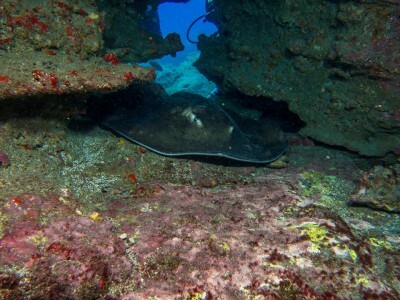 Nous avons fait deux plongees explorations, une le matin et une l'après midi dans deux sites différents offrant chacun de superbes impressions: les poissons et les fonds marins volcaniques! Nous avons adoré !! Nous étions en parfaite sécurité avec Marc (qui parle 5 langues et est tres friendly) et le matériel fournit était de haute qualité. Tout de quoi profiter pleinement de ce loisir que nous aimons tant ! Thank you very much for your review and we are very happy that you enjoyed the dives with us! 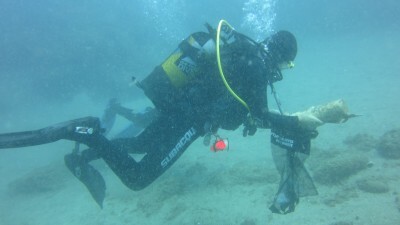 Shore diving - no dept! Good gear well maintained etc. one of the best I’ve used in fact. 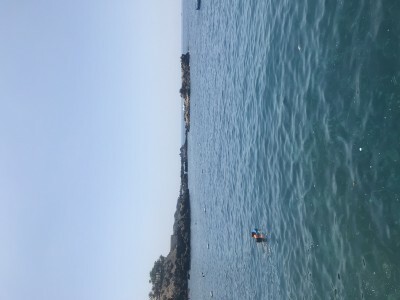 Dive sites were ok 11 & 13 metres shore dives. 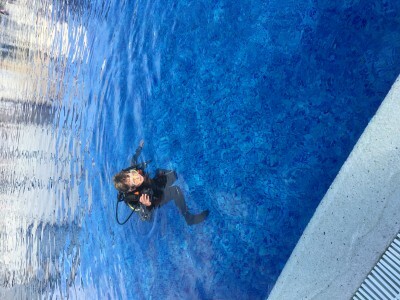 No real brief or communication of what the plan was, the dive master was just qualified she was nice but lacked the experience to make the day memorable. Very friendly and professional Staff. 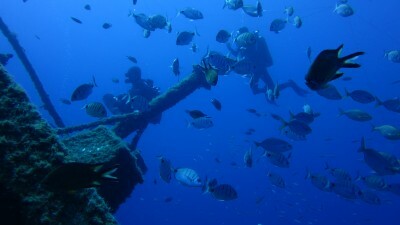 A good place for experienced divers and beginners. 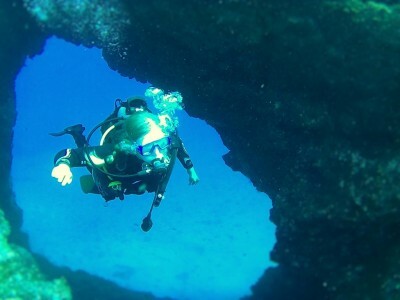 Interesting dive spots to explore. Waren zwei wunderschöne Tauchgänge, die ich mit meinem Buddy Michael ,erleben konnte . Wir haben sehr viel interessante bewegte Natur erlebt , unter anderem begegneten wir auch einem 1,5 Meter großem Rochen . Thank you Tobi and Monia for the amazing experience. 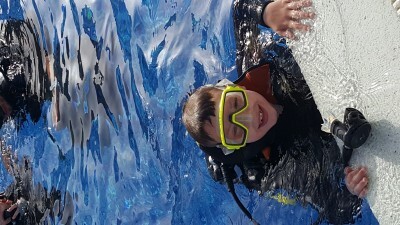 Everything from the timely pick up at our hotel to teaching skills in the swimming pool and the dive itself was amazing. Also, we were offered free beer afterwards! 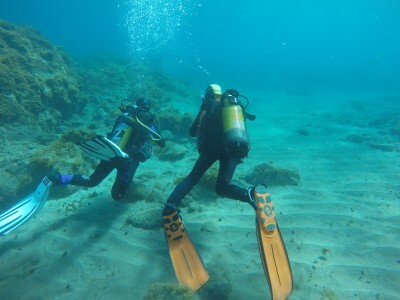 We would definitely recommend them for for anyone interested in scuba diving. 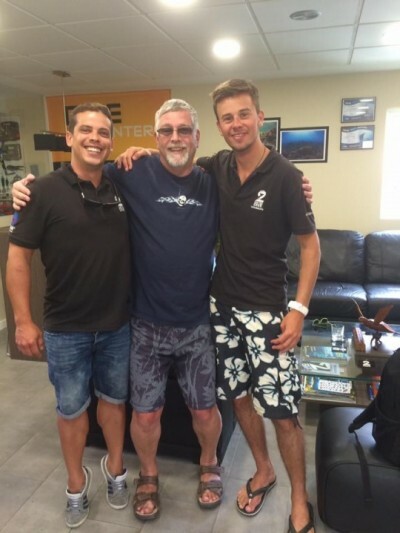 We have both been inspire to do the certification to be trained divers. Thank you for making our anniversary special! Cheers! 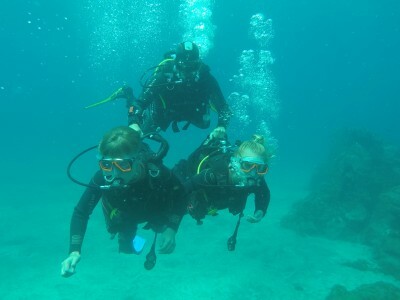 We had signed up our teenagers for a discovery diving course. The program sounded great, with lessons and pool practice in the morning and a real dive in the afternoon, and they were very exited. Pick up from the hotel at 8h30. Upon arrival they waited around for one hour, during which they signed a paper. After that, they watched a short movie and took a quiz. Then nothing happened for 45 minutes. They went to try out gear then did 30 minutes of pool practice. Then nothing happened for at least another hour. After lunch we were taken to a dive site which was in the middle of a town. We entered the water from the quai, the water was extremely dirty and the visibility low. We arrived back at the hotel at 18h, feeling that we had wasted our day. 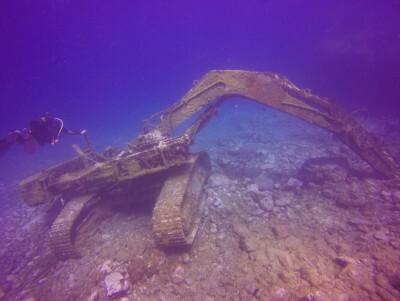 The course could easily have fit in a half day, and I'm sure a nicer spot for the dive could have been found. 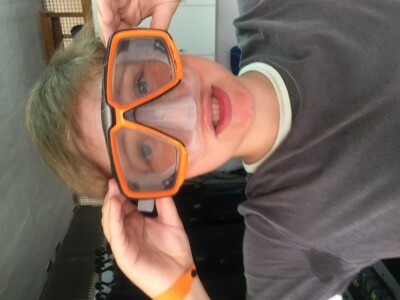 My 9 year old daughter and I took a "Bubble Maker" course at the Adeje dive centre. Our instruction Michael was very good and we had over an hour's diving time in the pool, learning the basics of diving and key techniques. 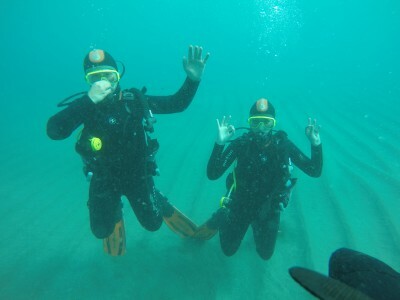 It was a very enjoyable and interesting course and a great introduction to diving. 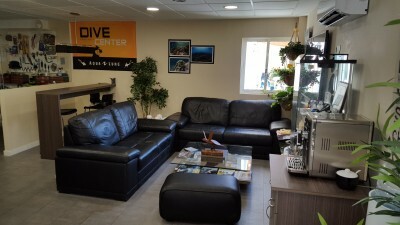 I have dived all round the world and One Two Dive is among the best dive centres I have used. 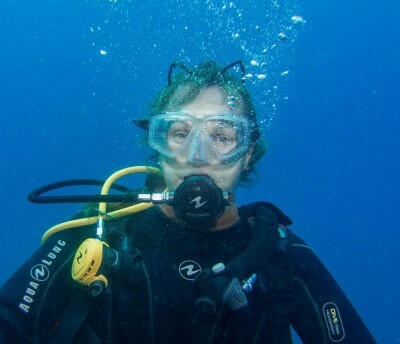 I only did one dive as I was on a family holiday but the staff bent over backwards to accommodate me. The centre is gleaming which creates a great first impression. The equipment is excellent, looking in pristine condition. 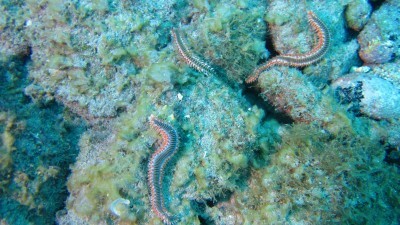 Overall I would highly recommend One Two Dive for the occasional holiday dive if you are in Tenerife. 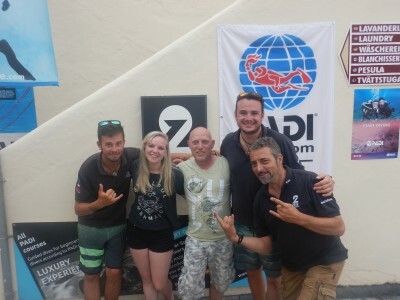 We had a wonderfull day with Tobi from 1 2 Dive. Although there was something wrong with our bookingdate they where very flexible. They are very relaxed and tell you everything you need. 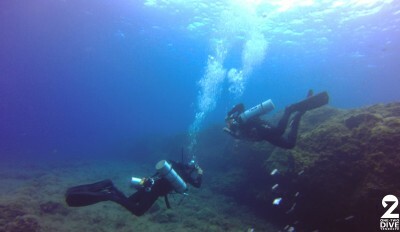 We went to three different places to see if the wind on the diving spot was oké. So really trying to find the best location and best experience. 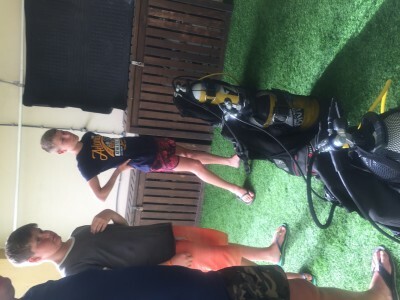 Really well swept up dive centre, friendly front of house decent equipment and and good interaction with the customer. 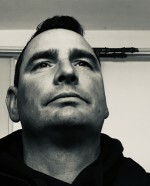 Dive sites and pre dive briefs where of a good standard and they catered to the inderviduel diver allowing the more experienced deeper or longer dive all why keeping good supervision and control over the dive group. Would definitely use again.